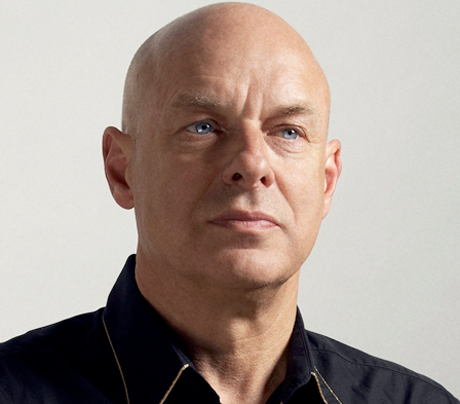 Brian Eno is releasing a series of performance films, called Seven Sessions On A Milk Sea. You can check out the first two films of the series, "Instant Nuclear Family" and "Signal Success." Seven Sessions On A Milk Sea features new improvised compositions from Eno's latest album, Small Craft on a Milk Sea, which was recently released via Warp Records. Watch the first two films of Seven Sessions On A Milk Sea by Brian Eno here.